Cape Town is on the up and up. It is the place to be. With all the amenities one could wish for, excellent tourism industry, great food, all at a great price with a little grit of Africa. Ok, maybe a lot of grit. But that’s what makes Cape Town so special. It is one of the most beautiful cities in the world and has tons of exploring options. It may be hard to narrow down on what to do when visiting for a few days or even a week. 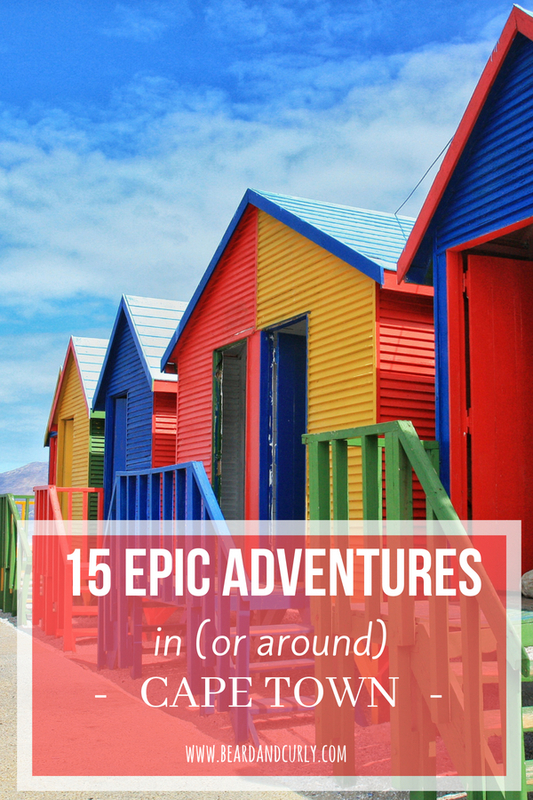 Fifteen epic Cape Town adventures will help narrow it down. The activities can range from one hour to a full day depending on preferences and time available in Cape Town. There is endless hiking opportunities if hiking is your thing. Enjoy wine? Head to Stellenbosch. Is Shark Week marked on your calendar annually? Go cage shark diving at the great white capital of the world in Gainsbaai. All of this along with many cultural experiences round out a perfect trip to Cape Town, one you will surely remember. There are several hikes that offer different routes and difficulty. Some of the favorites are Platteklip Gorge, Skeleton Gorge, India Venster, and Kloof Corner (ranked from easiest to hardest). Not into hiking? Save your legs and take the cable car up. There is several kilometers of hiking trails on top to explore and the views are amazing. 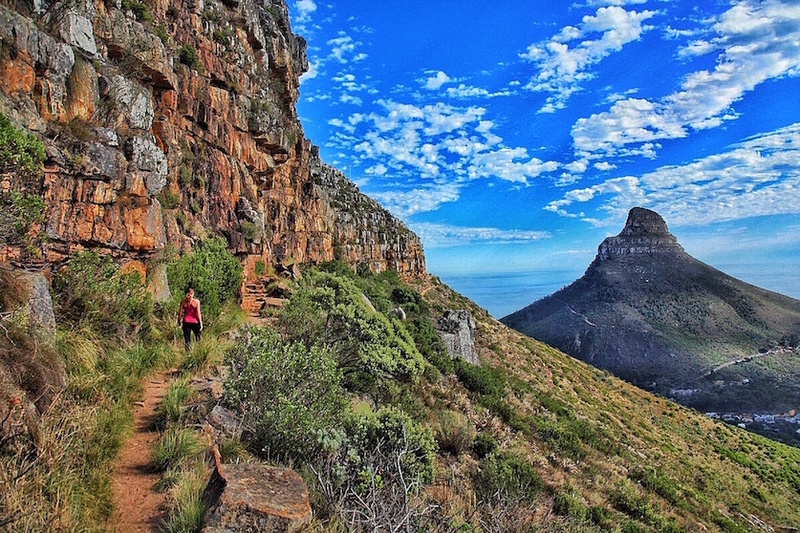 Click here for more on Table Mountain hikes. Cost: Free from Platteklip, India Venster and Kloof Corner. 125 rand on the cable car. 55 rand entry fee to the Kirstenbosch Gardens is starting from the Skeleton Gorge. 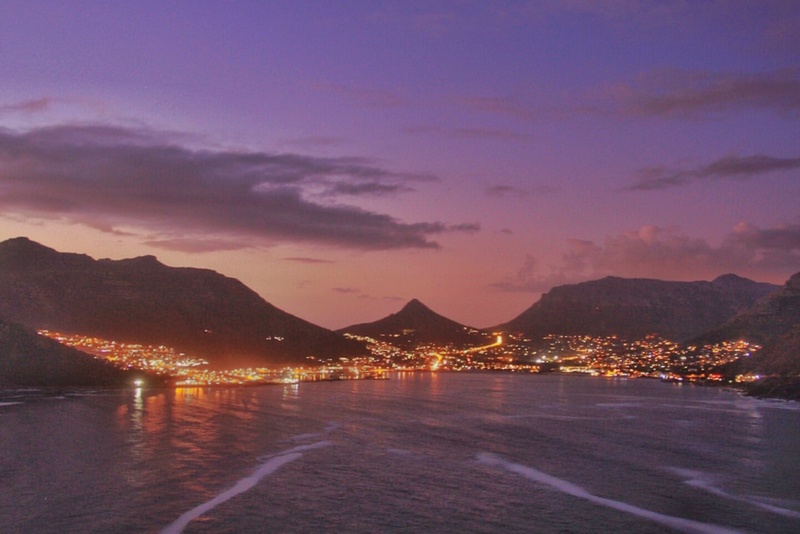 With some of the best views of Table Mountain and Cape Town, Lions Head is one of the top attractions in the city. The hike up is moderate and should only take an hour from the parking area. Bring some snacks and a bottle of wine and come for sunset. This is very popular during the full moon. Cost: taxi ride to trailhead, free entry. 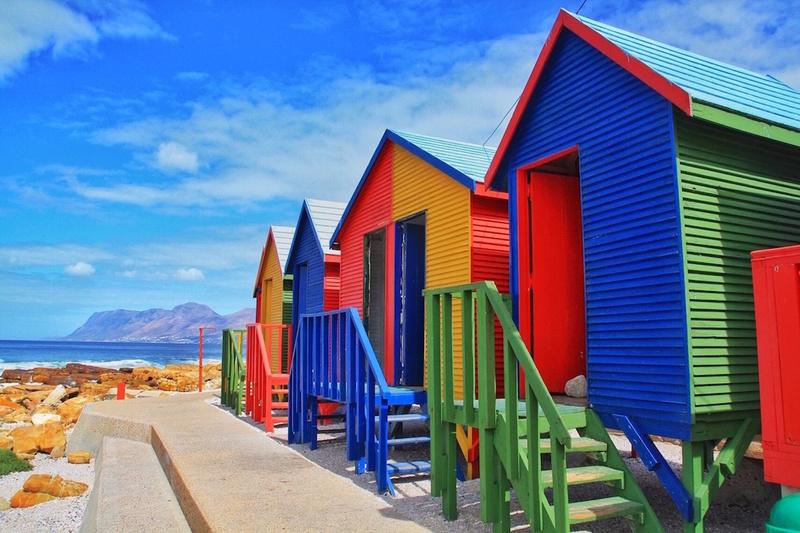 This Muslim neighborhood in Cape Town is known for its colorful buildings and Cape Malay food. 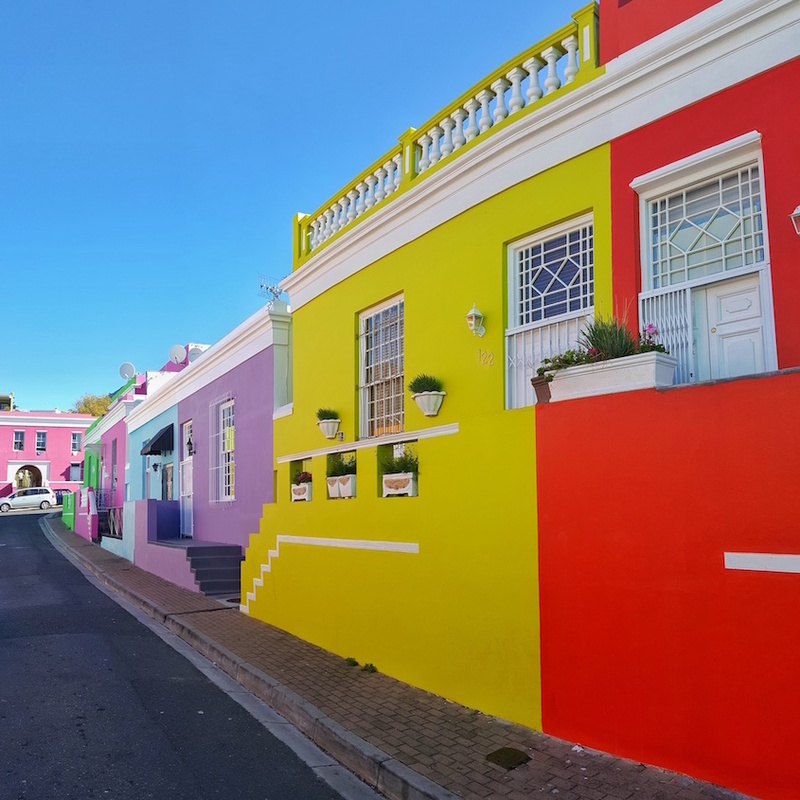 Take a walk on Wale Street just north of Buitengracht Street to see these beautiful houses. Visit the spice market and the oldest Mosque in South Africa. Cap it off with a traditional meal at Bo-Kaap Kombuis restaurant (7 August Street). Cost: free. Food from 90 rand. Check out Lower Main Road in Observatory and visit the many vintage shops. Check for some really interesting artwork, historical apartheid pieces, and funky clothes. Finish with a beer at Jerry’s Burger Bar. Known for some of the best surfing and fish and chips, Muizenberg is a classic Cape Town beach. Come check out the waves and take a stroll on this scenic beach. Stop at Lucky Fish and Chips for some of the awesome cheap eats. Be sure to order the fried hake, fried snoek, or calamari. Cost: free. Food from 50 rand. This beach is one of the most visited attractions in Cape Town. It is home to the adorable local penguin colony. 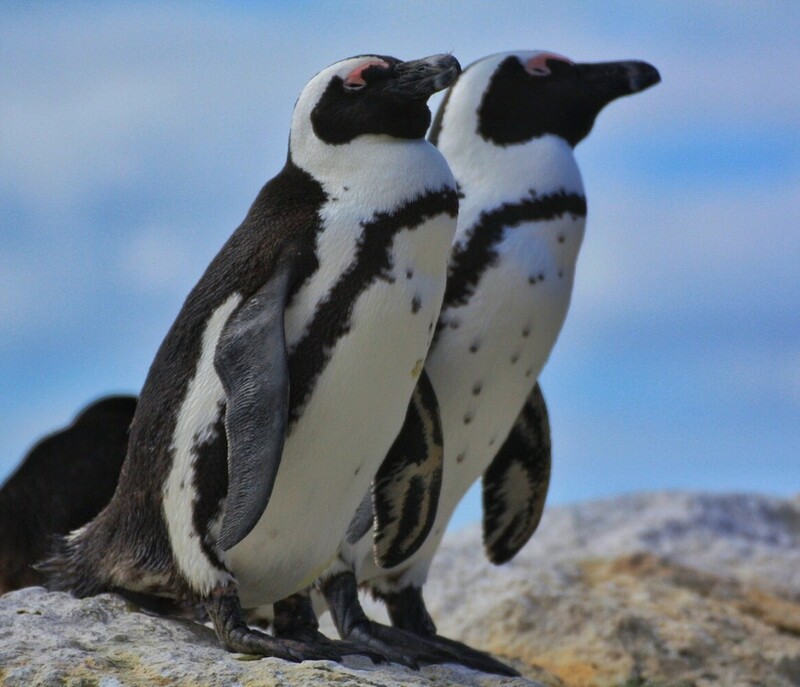 Part of the Table Mountain National Park, entry includes beach access and boardwalk access to get up close to these cuties. This is a common stop before going to Cape Point. Cost: 65 rand per person entry to Boulders Beach. Cape Point entry is 125 rand. This scenic drive along the coast is known as one of the best drives in the world. Stop at one of the pullouts to watch an amazing sunset. One of the most unique cultural experiences in South Africa is a Sunday ritual. The party is located in one of the townships. 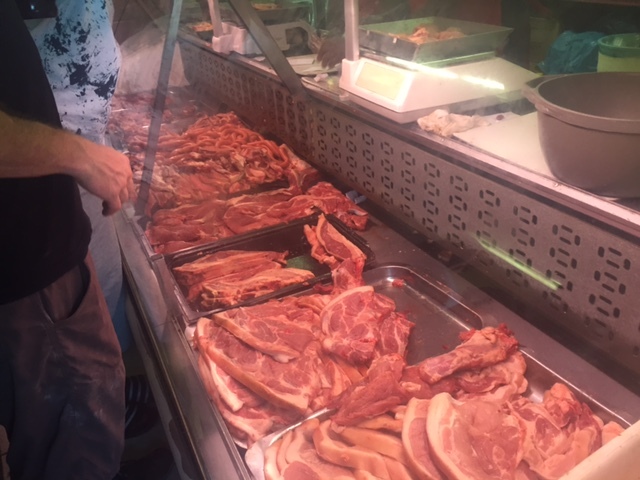 Locals, tourists, and members of the township all come together for some incredible braii (BBQ) while drinking beers and dancing to music. Come around lunchtime and party away an afternoon. 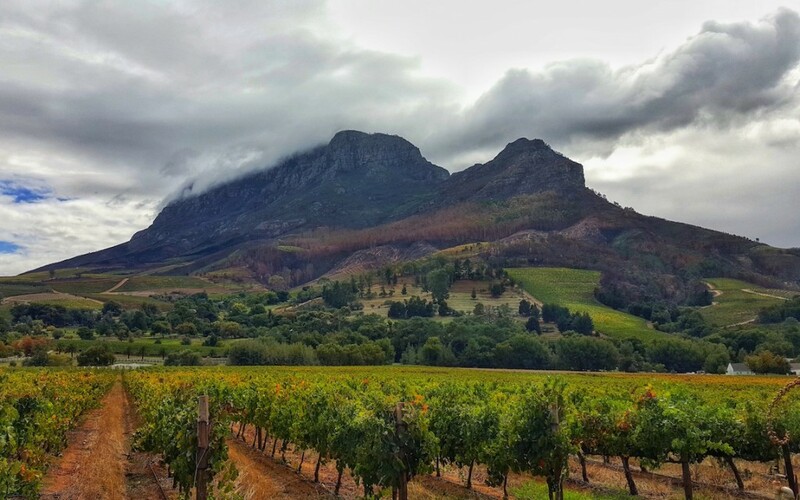 Wine is one of the best exports out of South Africa, and Stellenbosch is the capital of winemaking in South Africa. This region has excellent wine and is known for Pinot Gris, Chenin Blanc, Shiraz, and Pinotage. A Stellenbosh tour is a great way to explore the area. The mountains in the area are stunning, and downtown Stellenbosch has plenty of shops and eateries to keep you busy. Cost: wine tastings typically cost 30 to 60 rand per person. A local favorite eatery with huge portions of excellent eastern food for extremely cheap prices. Go for some classics, such as shwarma, falafal or curries. They also have Chinese food and pizza. Known as the great white shark capital of the world. One of the main attractions when visiting Cape Town. 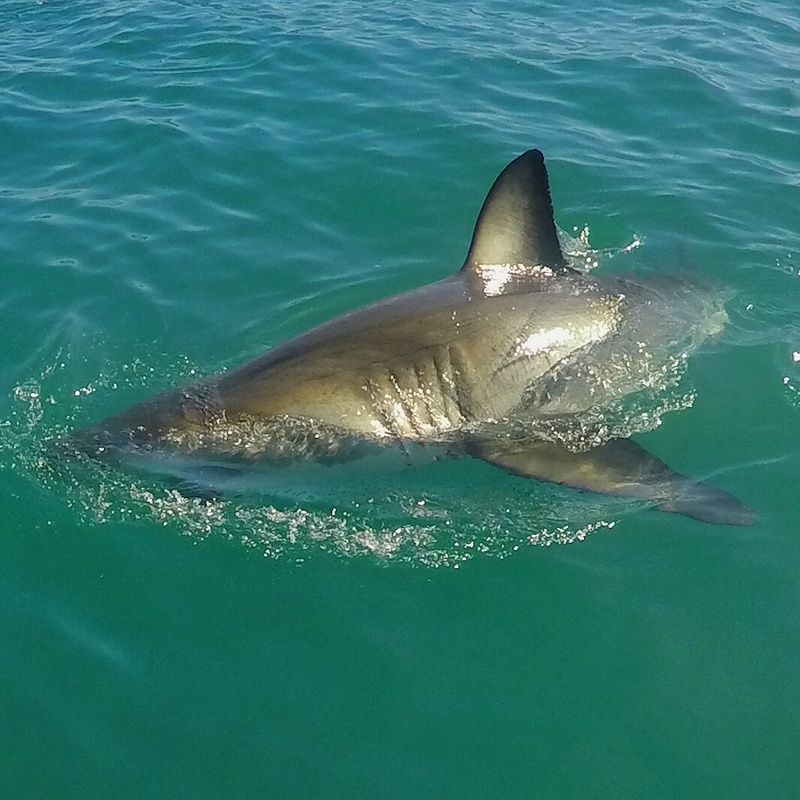 A half day tour includes cage diving with great white sharks swimming uncomfortably close. Cost: tours range from 1,200 rand to 1,500 rand with transportation included. 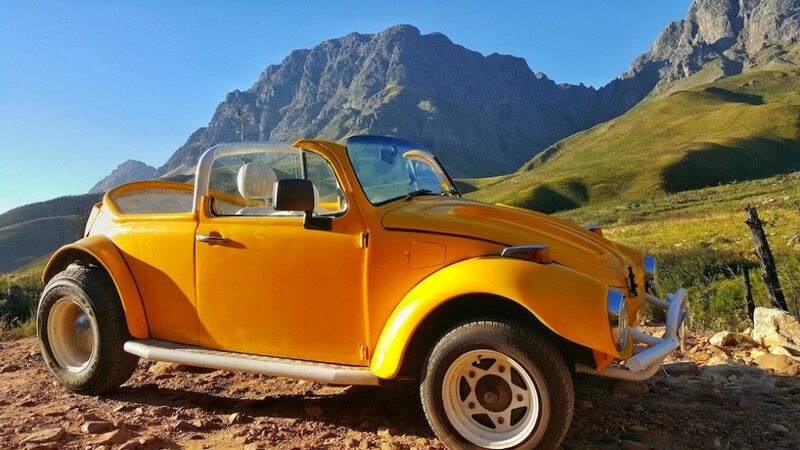 Get your own ride, and book with Hermanus Backpackers for 900 Rand, the best price in town. 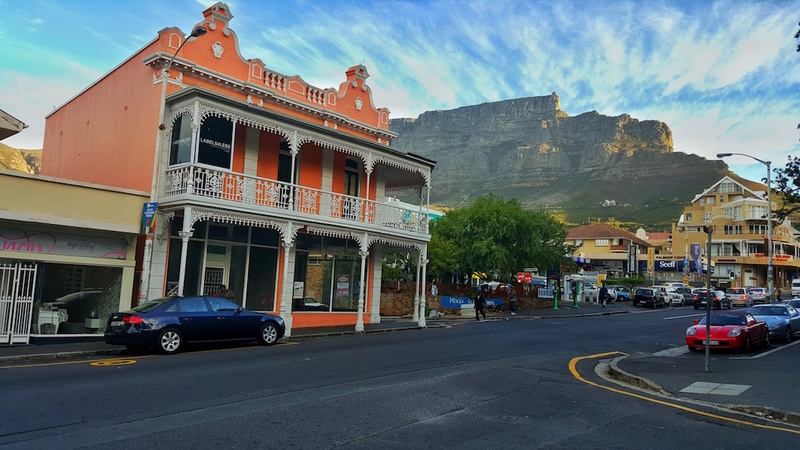 These streets are the main area for restaurants, shopping, and nightlife in Cape Town. Check out the boutiques and coffee shops on Bree Street, grab a beer and burger on Kloof Street, and then bar hop the night away on Long Street. 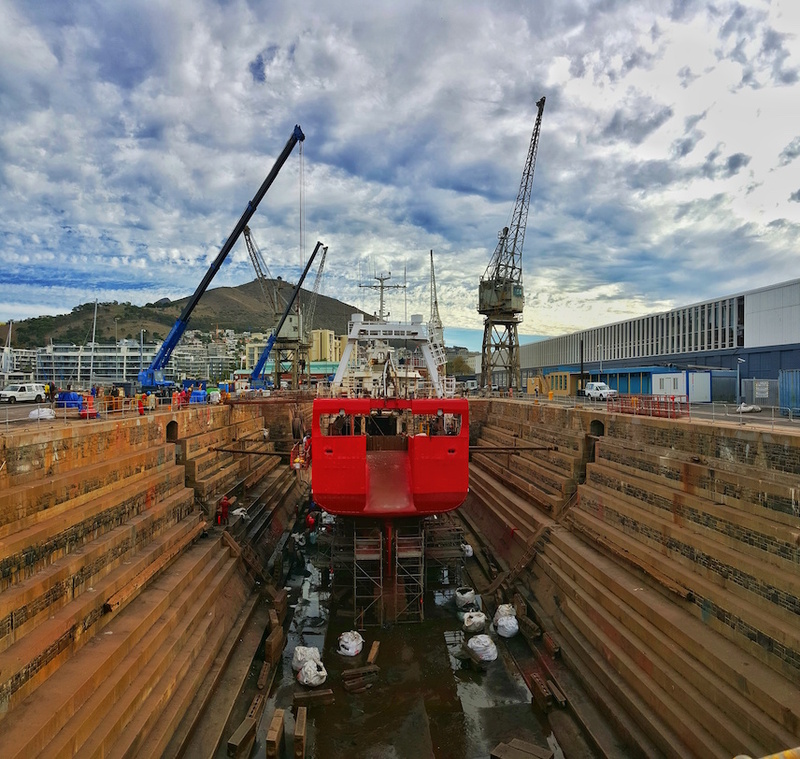 This area of Cape Town has become a hub for high-end shopping, seafood restaurants and tourist shops for souvenirs (albeit extremely expensive). It is also possible to organize a catamaran sunset cruise. From there take a short cab ride to Sea Point. This upscale neighborhood has restaurants, coffee shops, and a long promenade to enjoy a picnic, a stroll along the ocean, or even take a nap. Cost: free. Catamaran sunset cruises starting from 200 rand. Tours can be arranged at the waterfront, through a booking agent or online. Robben Island was home to political prisoners since the 17th century, including Nelson Mandela. A tour of the island, includes a stop at the cell where Nelson Mandela spent 18 of his 25 years imprisoned. Cost: tours cost 320 rand per adult. This is a quiet and less known area for hiking in the Cape Town area. The incredible views are a local secret. There is a hike at the end of the reserve where the trail leads up the stream to several waterfalls. Once you get to the boulders and the first large waterfall, you can stop here, or keep the adventure going. If you are a good climber, climb up the rocks on the left side of the first falls, where the trail continues to the top waterfall. 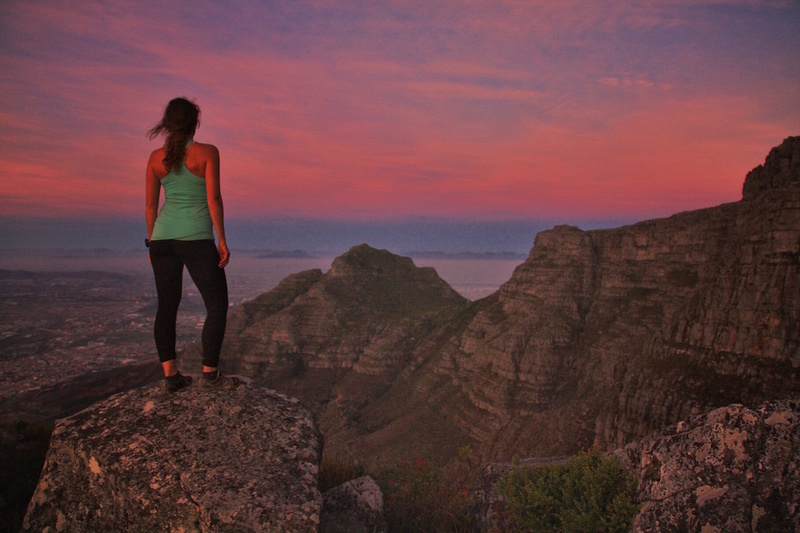 Whether your visit to stunning Cape Town is for a day or a week, you will fall in love. While there are endless things to do and enjoy, these will definitely be some of the highlights for during your stay! This is a great post, its nice and straight to the point I like that. Going to be in Cape Town next month, really excited to try some cage diving. Looks exciting. Glad the article was helpful for you. 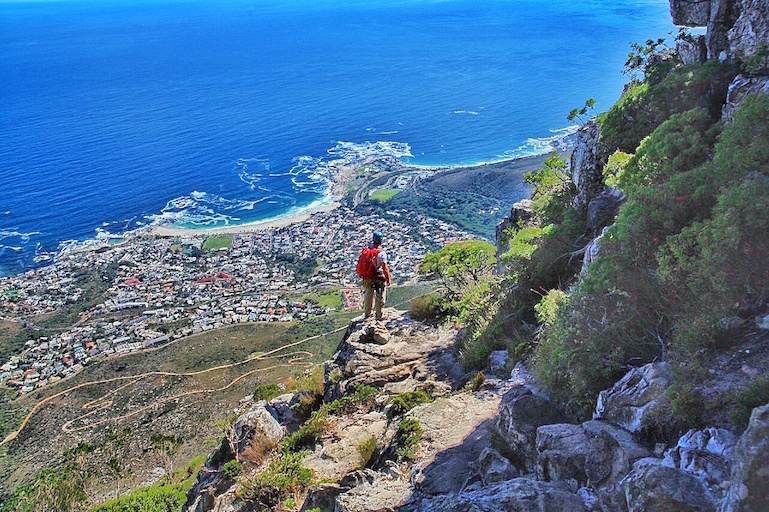 Make sure to hike up Table Mountain and Lion’s Head. Both are wonderful and have stunning views. The cage diving was so much fun and also scary, you will enjoy it! Have a great time on your trip.